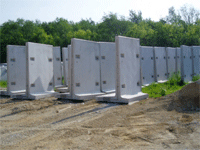 The precast concrete cattle bunks are a great way to feed and protect livestock. They come in two styles H and J. The letters correspond to their shape. The dishes and troughs are very portable and easy to handle. They come in various sizes and shapes. They also work good for small pets as well. The standing T fence is another way to protect your livestock. 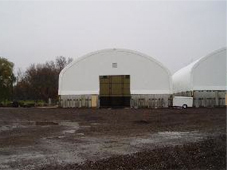 It also be used a small holding holding silo for agricultural or industial applications. 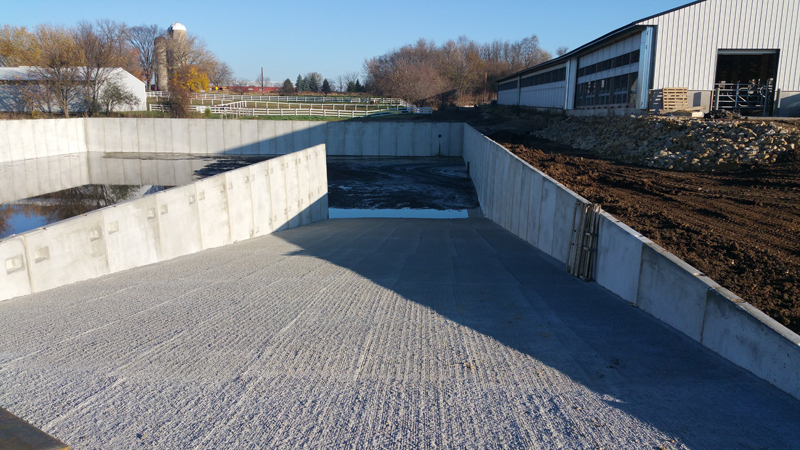 The bunker silos are a great way to store feed. 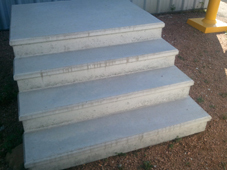 It is a fast and easy way to load and unload feed. 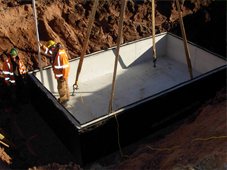 The bunker panels come in 6′, 8′-6″, 10′-6″, and 12′ sizes. 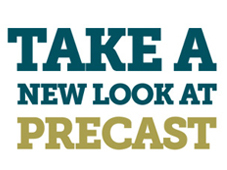 This is a unique product to the industry. 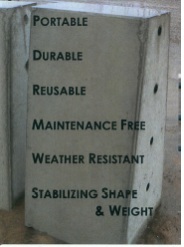 The first ever precast free standing fence post. This post requires no burying. 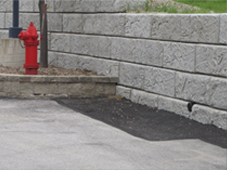 The versatility of precast allows for the multiple fencing styles to be used. Holding tanks for manure holding and distribution.